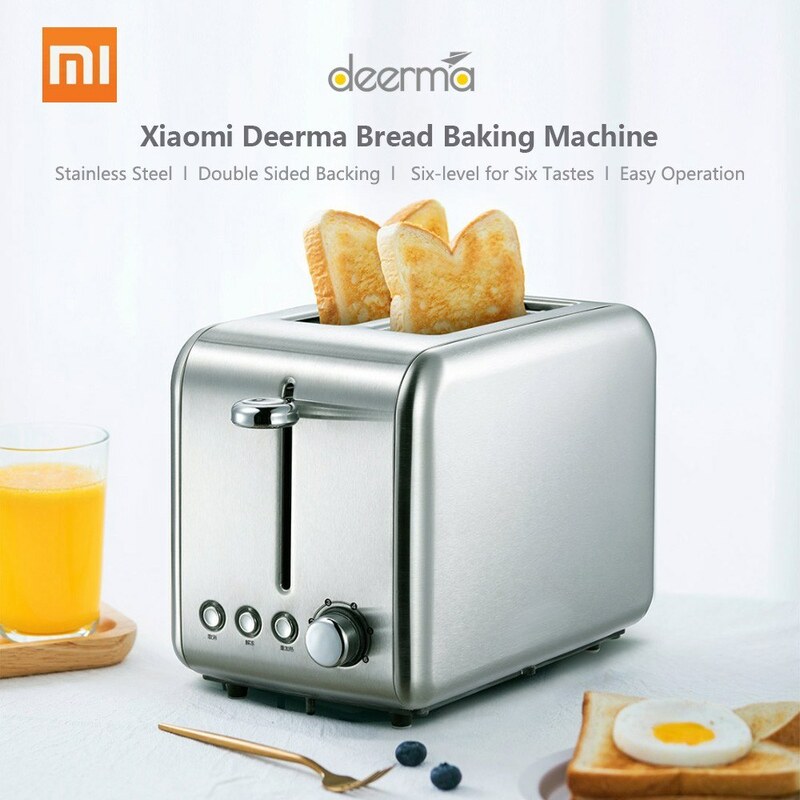 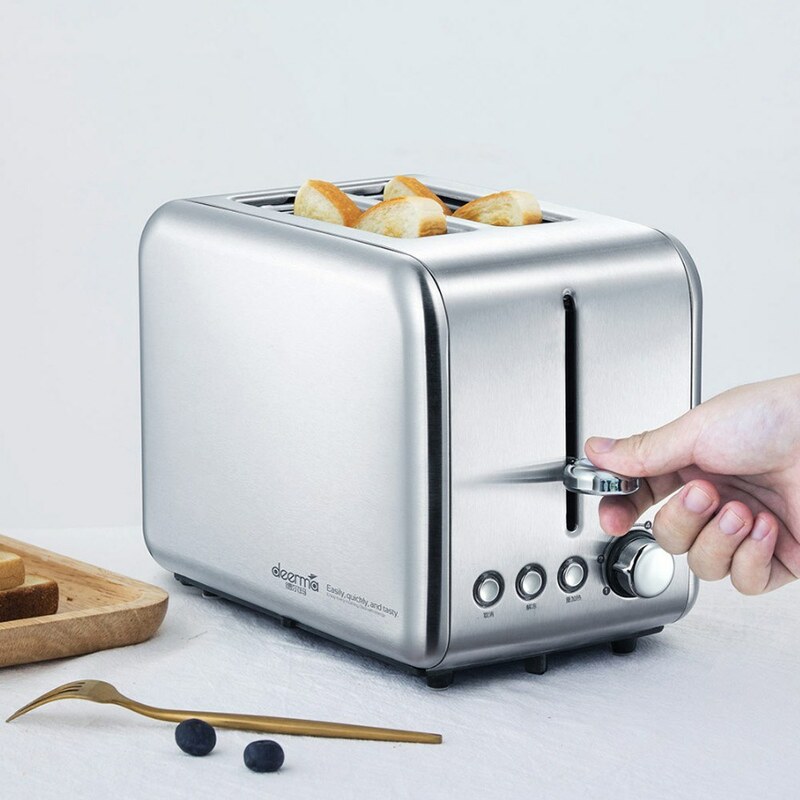 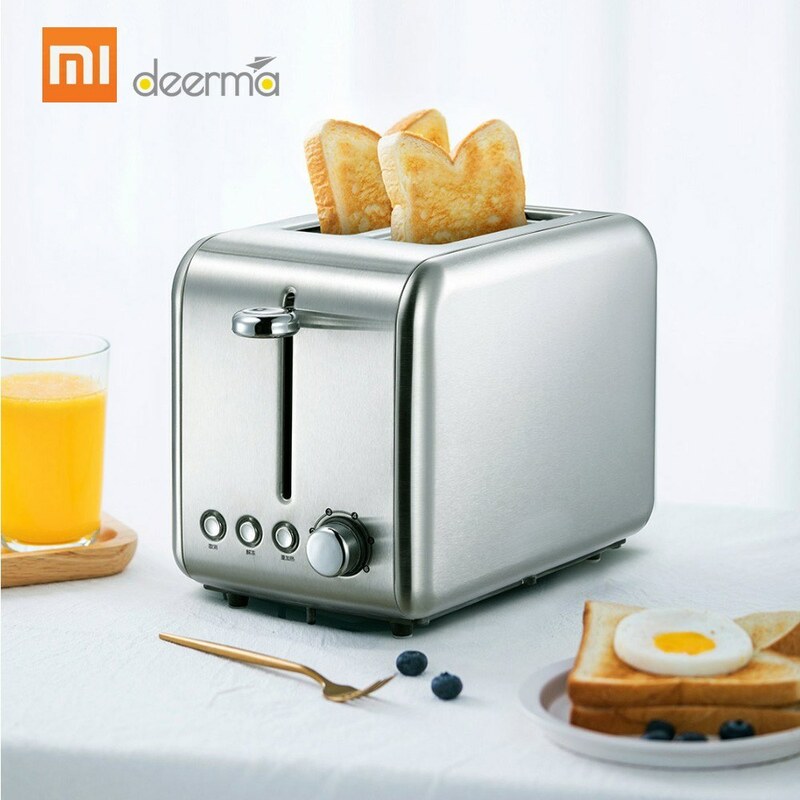 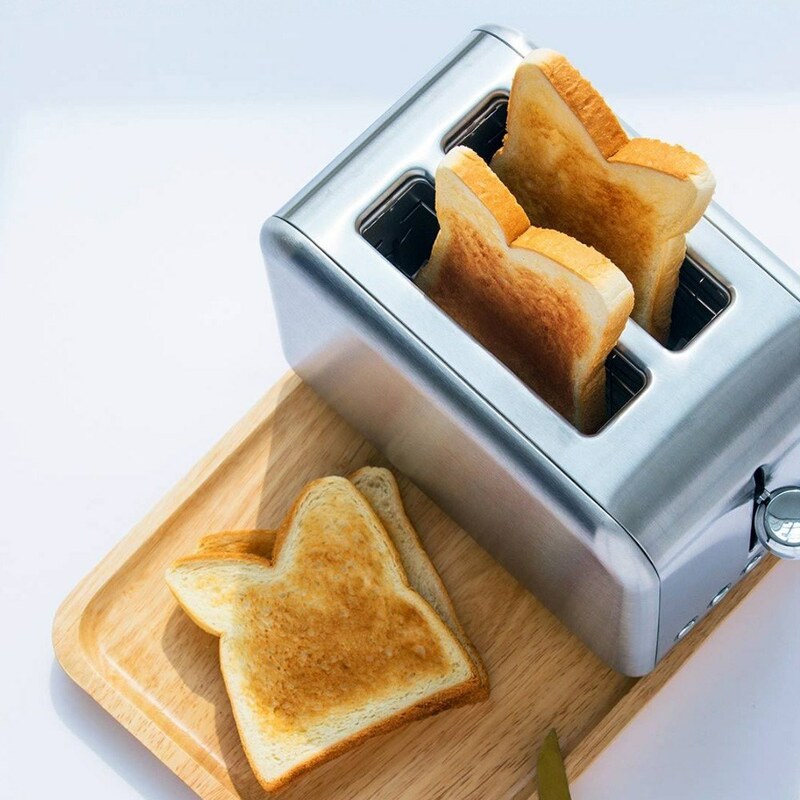 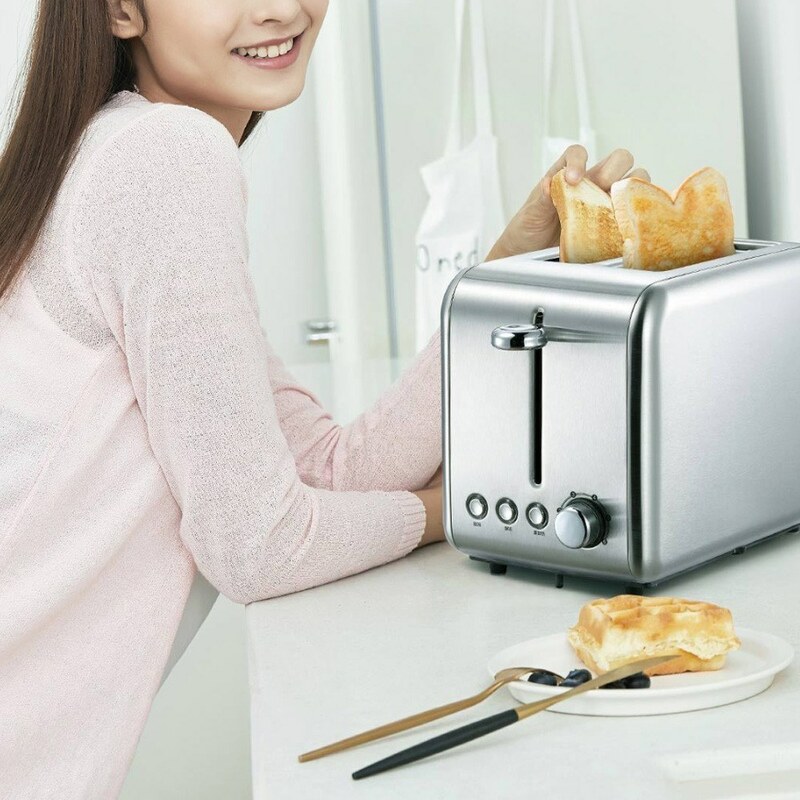 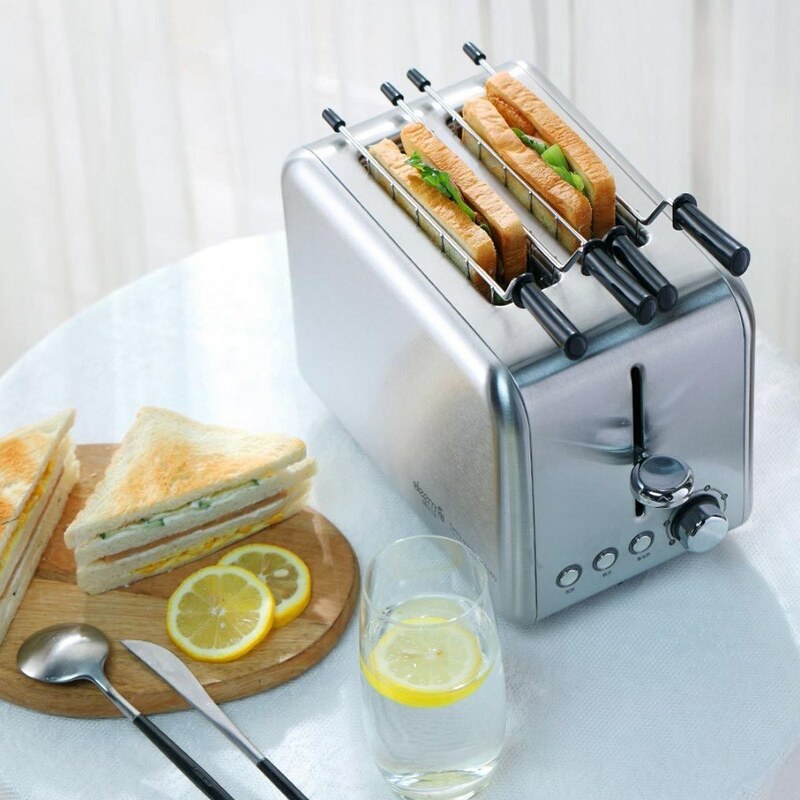 Just needing 2 minutes offers you hearty and delicious breakfast, no need complex operating process, the Deerma Bread Baking Machine that made of stainless steel and ABS material is really convenient and fast to make or reheat the bread and sandwich. 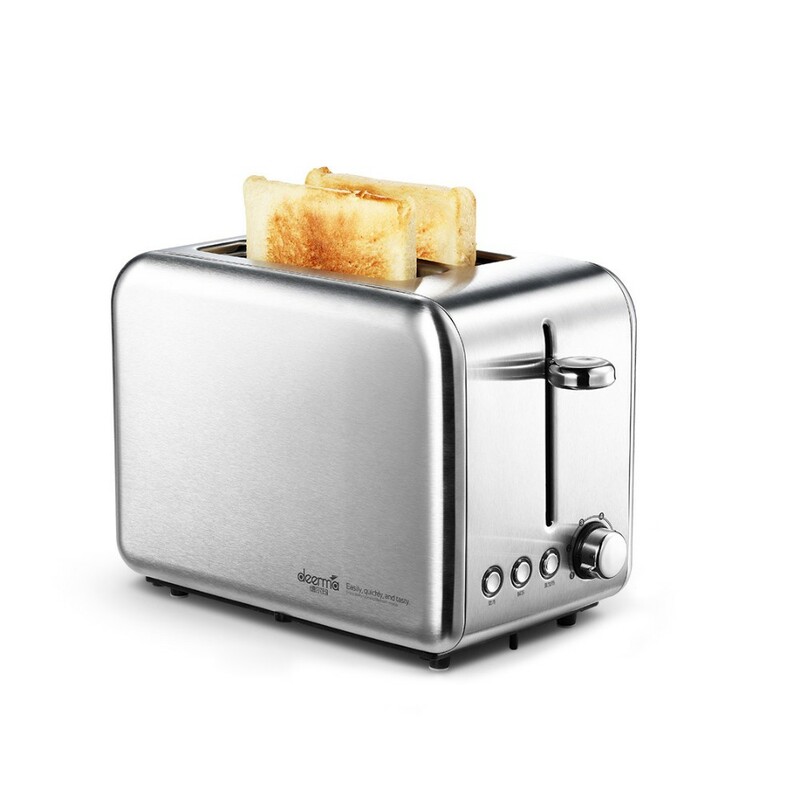 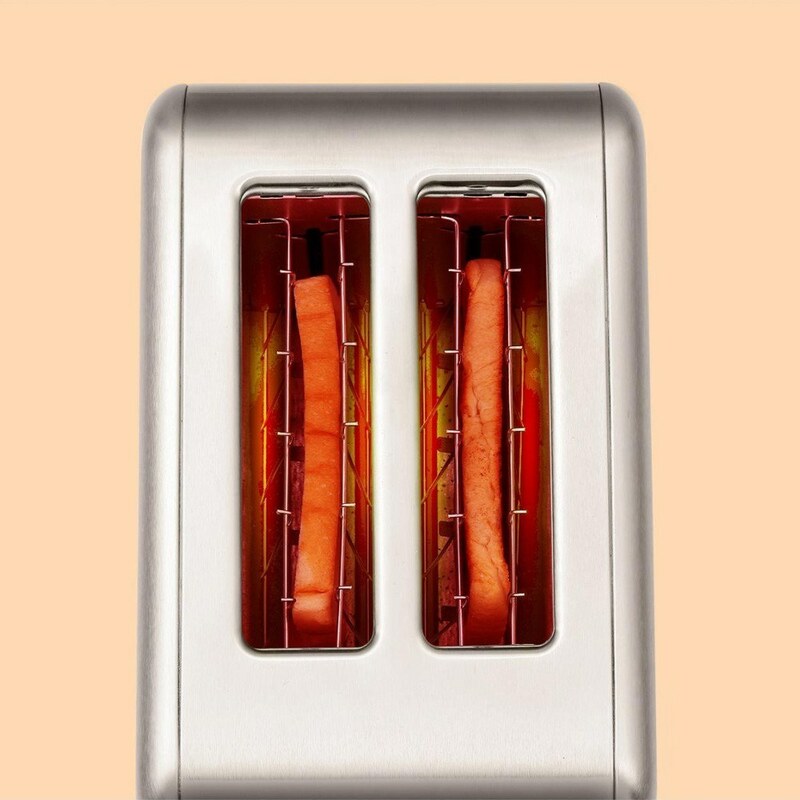 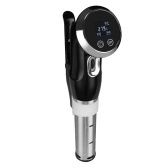 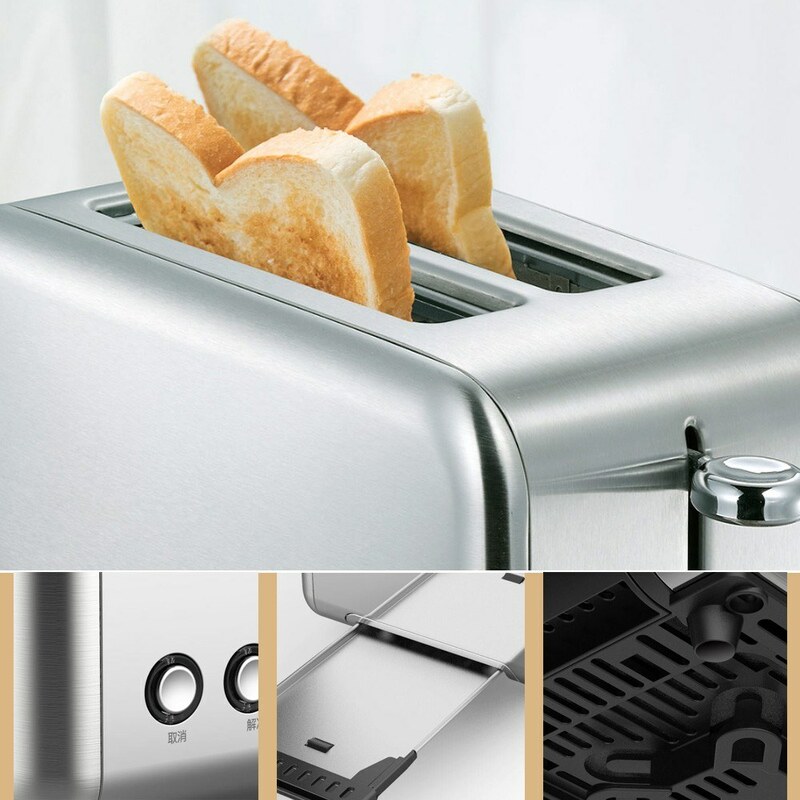 - Dual sided heating, just 2 minutes to bake the soft and good shape bread you need. 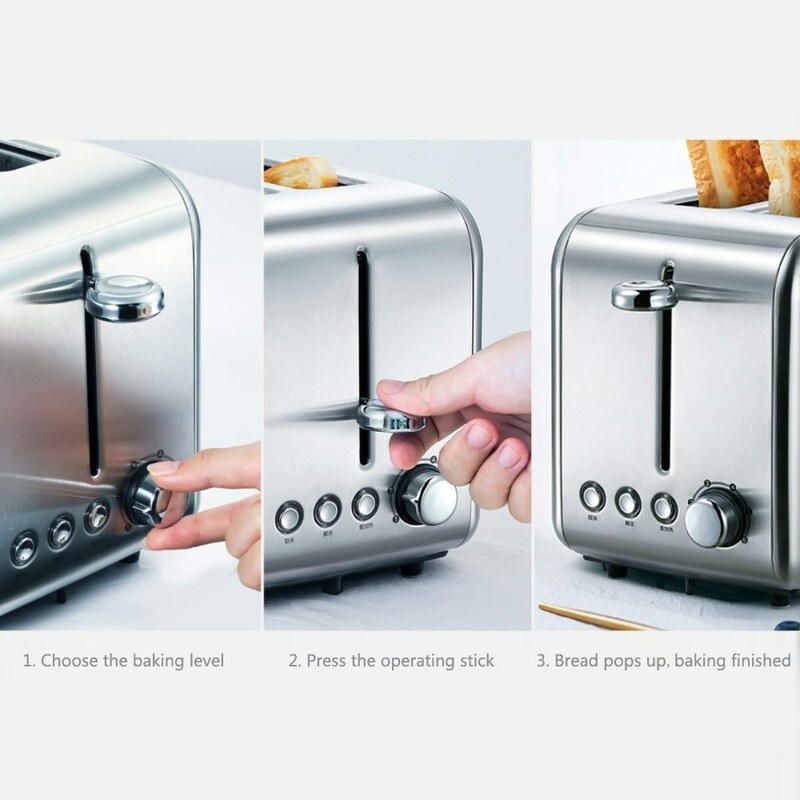 - Easy operation, no need complex operating procedure, only three steps, finishing the nutritious breakfast. 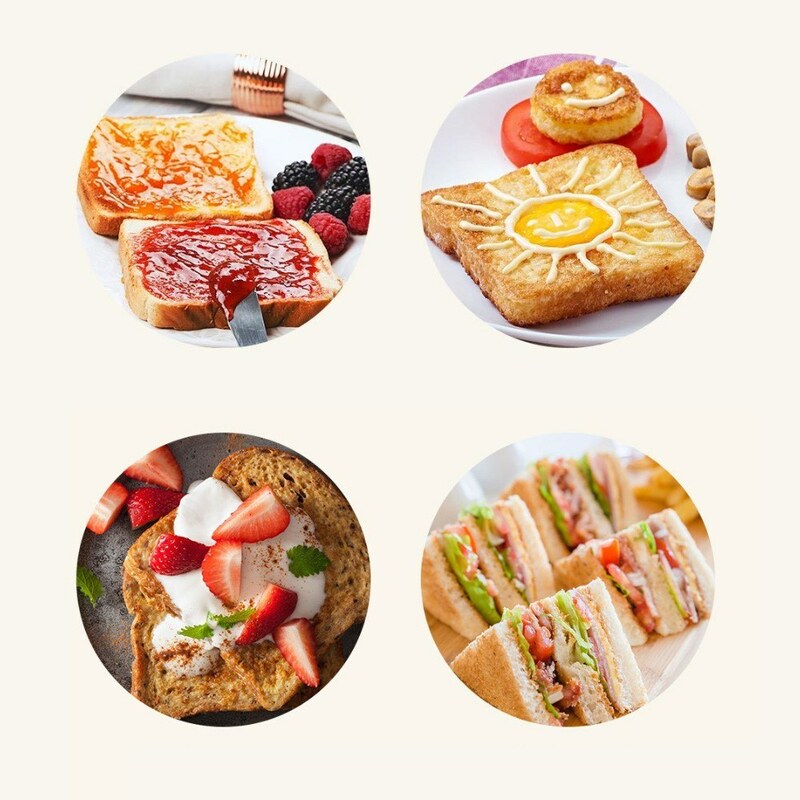 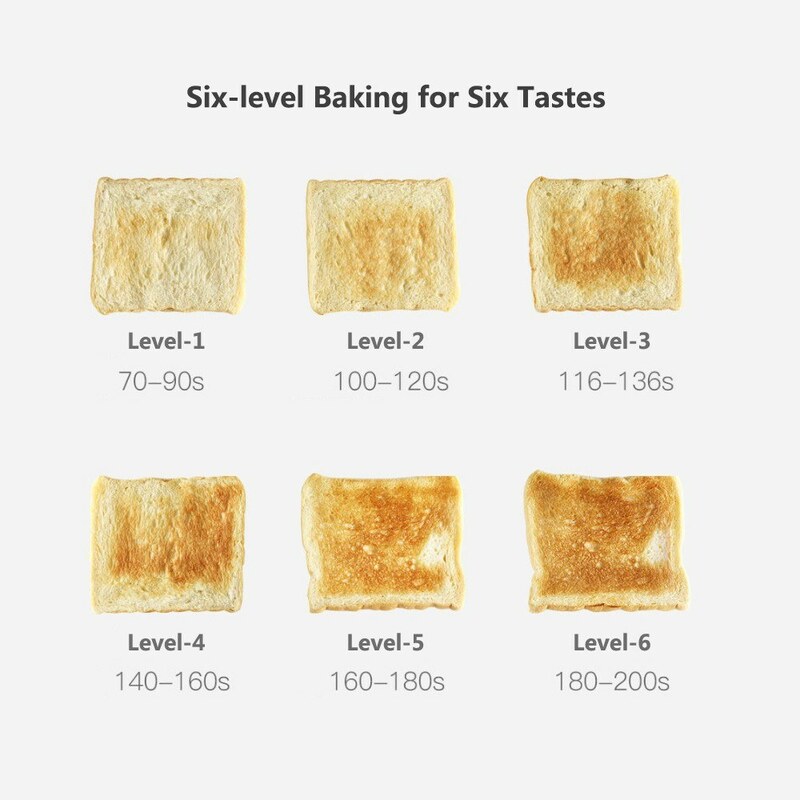 - Six-level baking for providing six tastes, making delicious breakfast for your families. 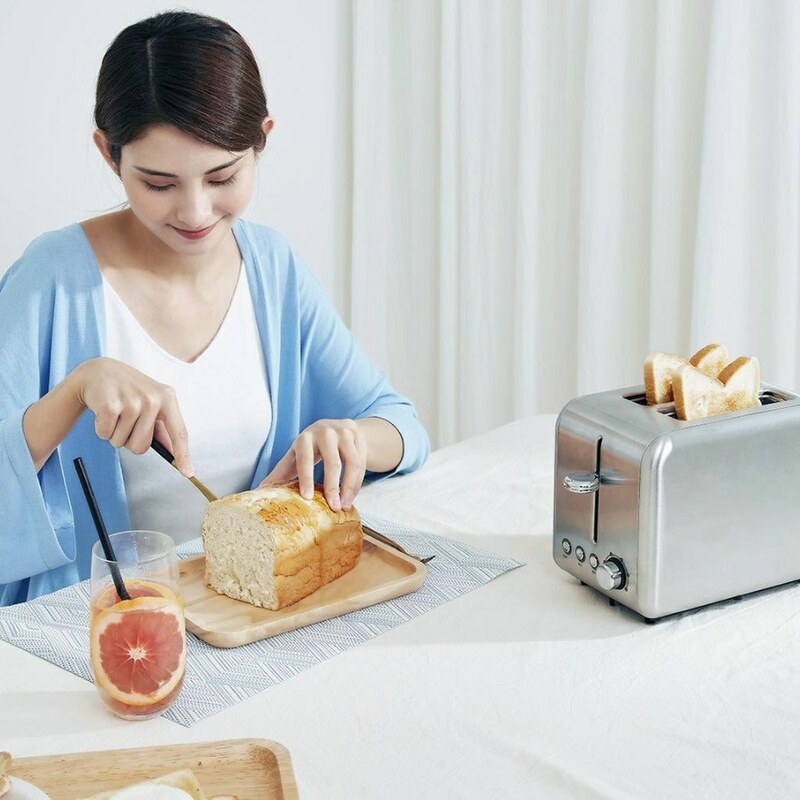 - 35cm widen slot for baking all kinds of bread. 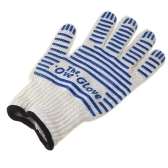 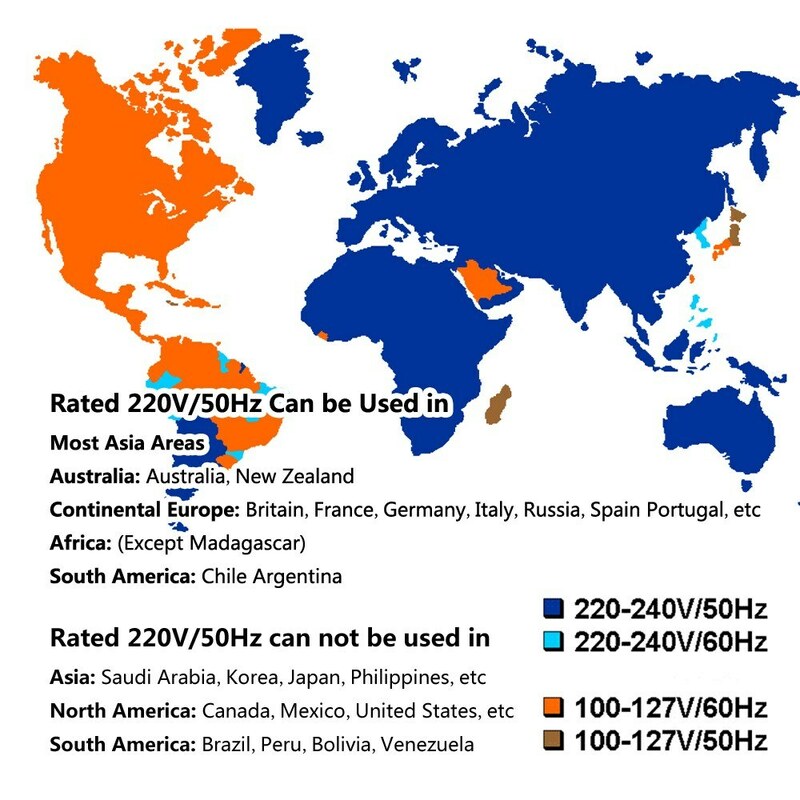 - Made of stainless steel and ABS material, safe and durable. 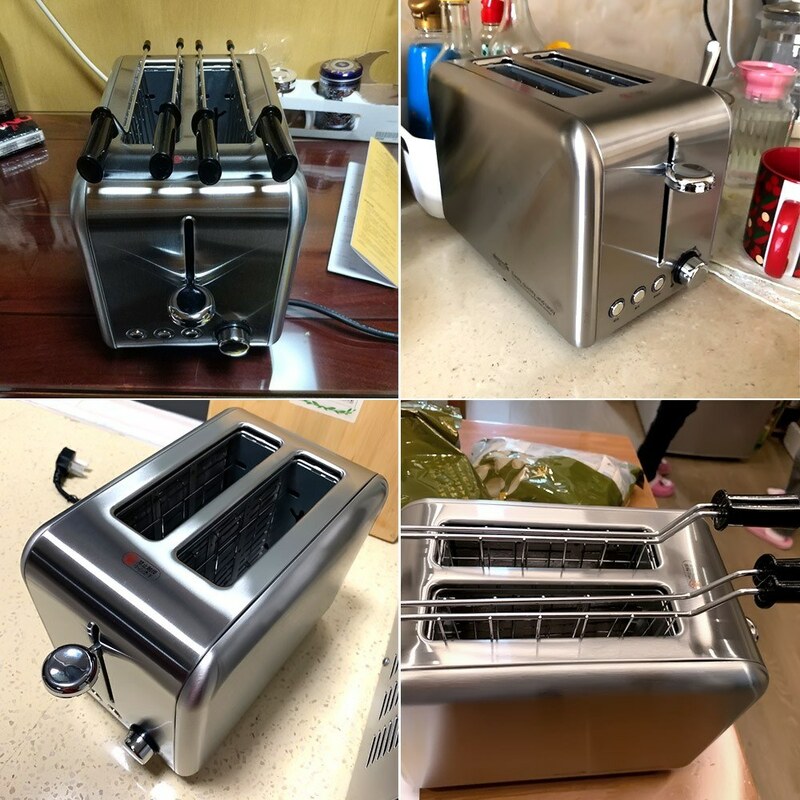 Item arrive very quickly and box is in good state. 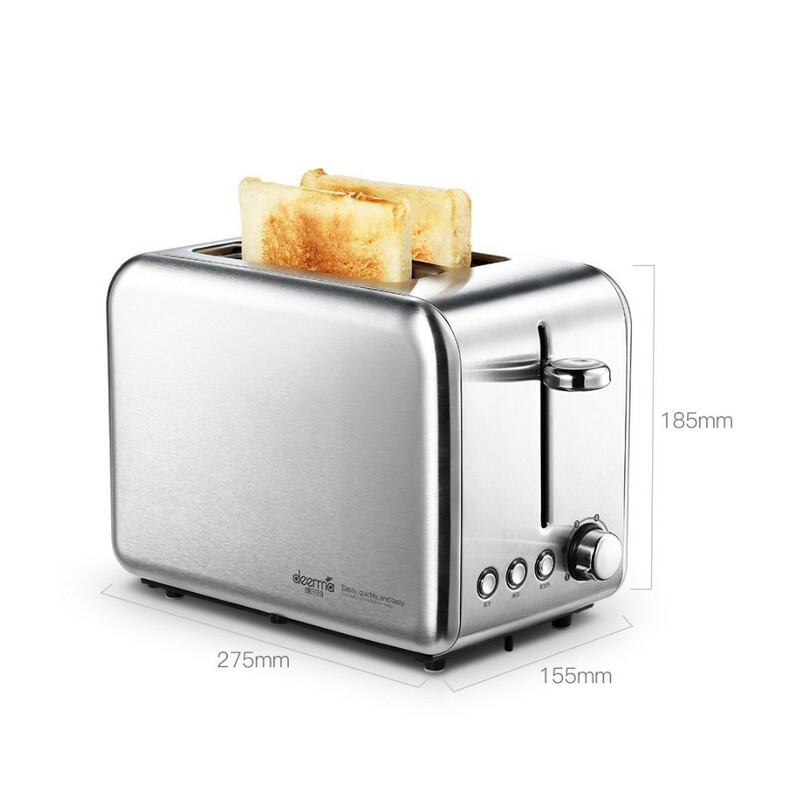 I inspect the inside of the box and all is in new and exelent state.